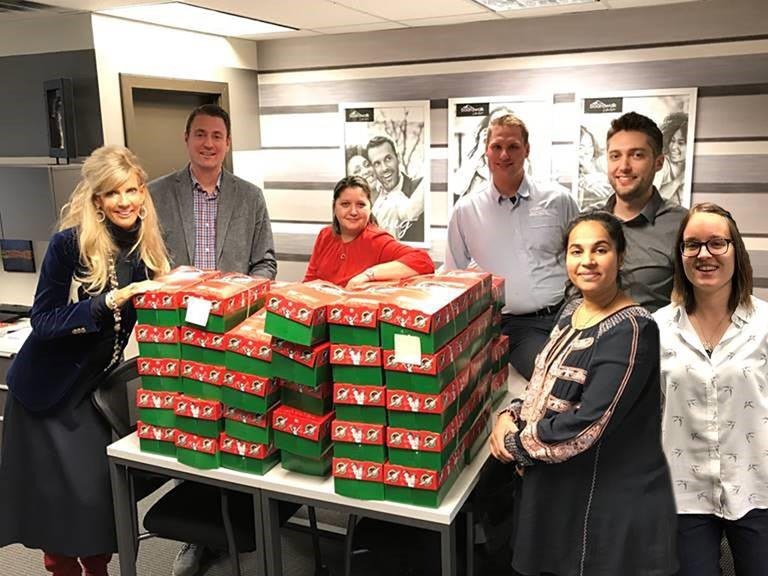 Every year, Boardwalk Associates and Resident Members come together across Canada in support of Operation Christmas Child. Through a variety of efforts across all our communities, we collected and delivered over 3,000 shoeboxes filled with supplies and goodies for children in need around the world. Boardwalk assisted by covering the shipping charge of $10 per shoebox. Through everyone’s unique fundraising efforts and volunteerism, our communities collected an incredible 3,040 boxes this year. Congratulations and thank you to everyone for their efforts in bringing some joy to a less fortunate child. Your kindness and generosity will be known by many, and we hope everyone can take a moment to appreciate how much of an impact they made. As always, this could only happen with the help of everyone - nothing great is ever achieved alone.